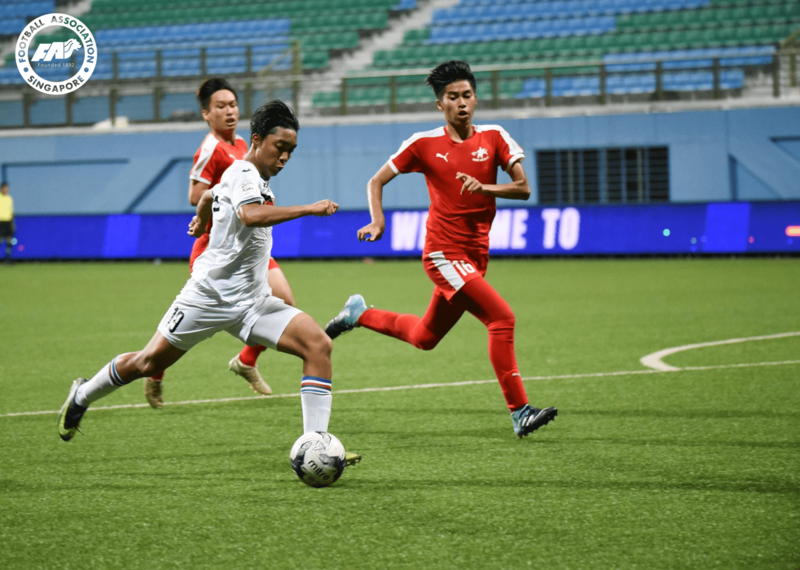 SINGAPORE, 30 AUGUST 2018: The Football Association of Singapore (FAS) today announced the draw results of the 2018 FAS Centre of Excellence (COE) Under-19 Challenge Cup, which will be played from September to October. The 10 participating teams – including Ngee Ann Polytechnic and Nanyang Polytechnic, who were invited to join the competition – were drawn into two groups of five teams. The Group stage will be played over a single-leg round-robin basis, with the top two teams from each group qualifying for the knockout stage. Please find below the results of the draw. Details of the fixtures will be released at a later date.